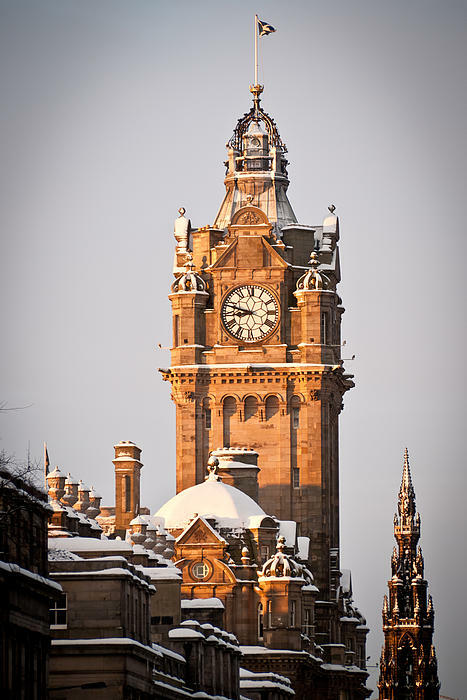 There are no comments for Balmoral Hotel Clock Tower. Click here to post the first comment. This image of the Balmoral Hotel Clock Tower was taken from pavement level opposite the Old Calton Cemetery. I had been up Calton hill taking other shots and was heading into work when I saw this angle. 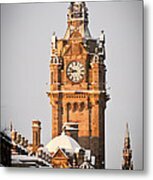 I have been taking photos for as long as I can remember, and now that I have the opportunity to dedicate more time to my hobby I have created a range of photographs that are available to to public. 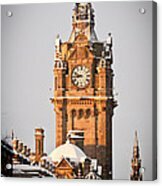 I am based in Edinburgh, Scotland. 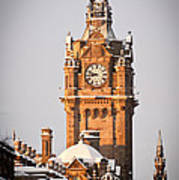 For a photographer this is a fantastic place to be as Edinburgh is a wonderful historic and photogenic city. I love living here and I hope that this shows through in my work.